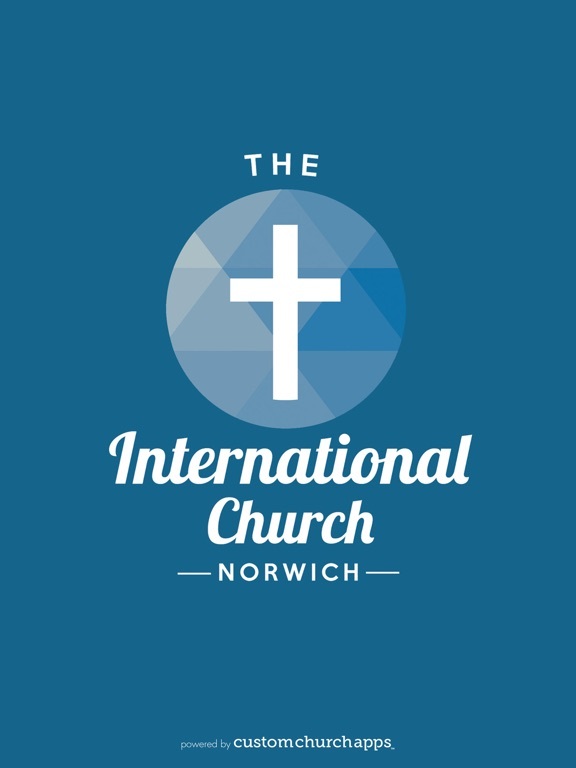 The International Church Norwich app is here to help you grow in your walk with God and to stay up to date on everything going on! 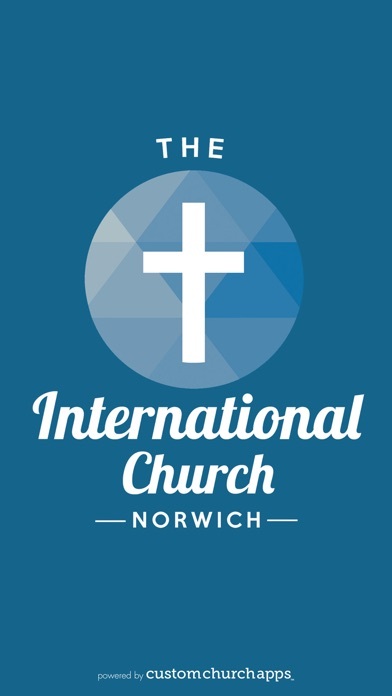 Listen to latest sermons, watch church videos, start a bible reading plan, give tithes & offerings, and even see our social media feed. Our goal is for everyone to get a hold of Jesus in a real and personal way- this app is a tool to help along the way. * Cloud Based Journal: Your Pursue Journal is accessible online anytime at www.PursueJournal.com. This allows you to be able to add entries anywhere, anytime and they are automatically linked to your Int. 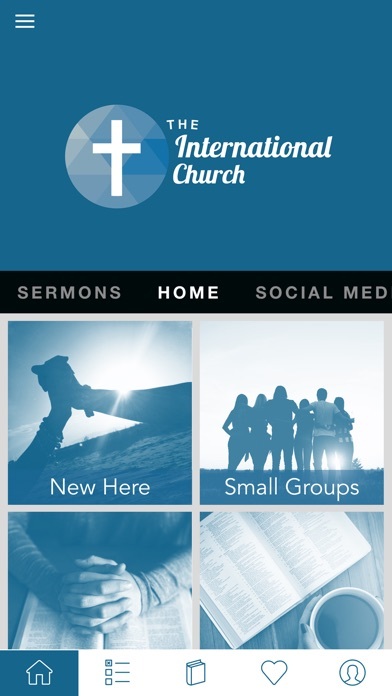 Church app.